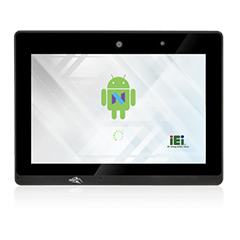 Your browser does not support, or is set not to display Iframe. 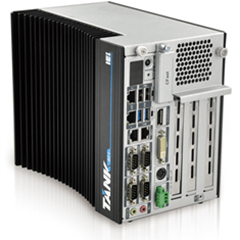 Fanless DIN Rail embedded system. 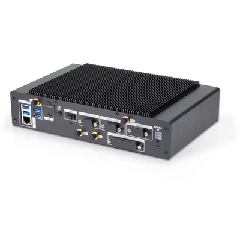 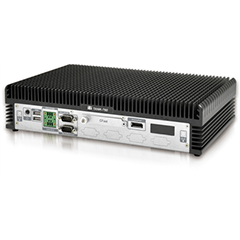 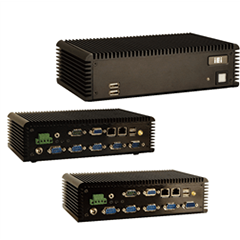 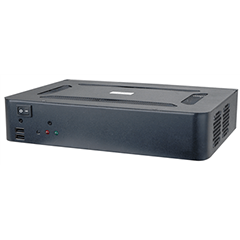 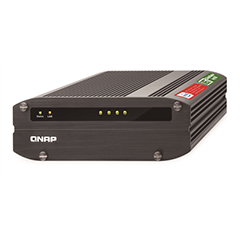 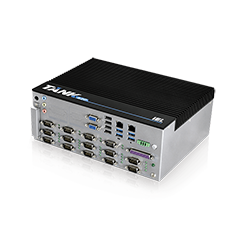 IEI offers complete rugged box pc products with a wide range of I/O interface and multiple expansions, allowing users to connect to different devices for comprehensive automation solution. 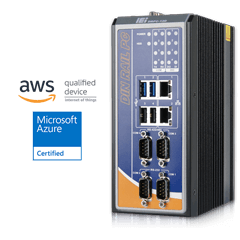 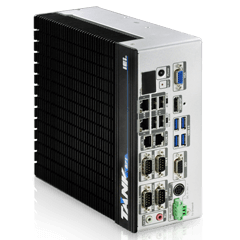 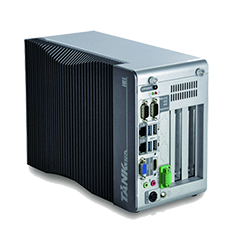 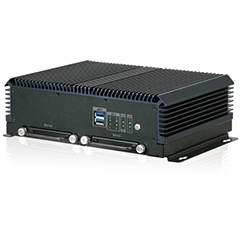 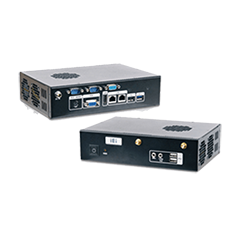 IEI industrial rugged box pc provides a reliable platform to fulfill a wide variety of application demand, such as machine automation, surveillance station application and information kiosk. 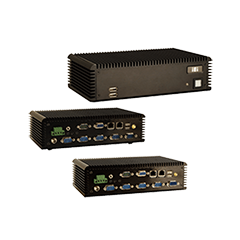 Multiple screens can be connected to IEI digital signage series to display information like flight information at airports, in-store advertising, restaurant menu or movie showtimes. 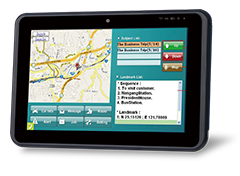 Logistics industry’s company used satellite positioning system, electronic map, internet access, mobile communication system with 3.75G/LTE/Wi-Fi/Bluetooth/GPS/RFID are all combined together in our solution for fleet management, logistics, manufacturing and passenger transportation industries. 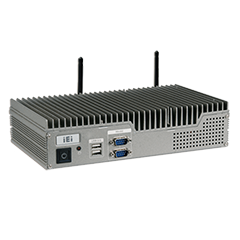 IEI marine embedded system provides the most convenient method of real-time system alert notice and repair function through iRIS solution to make customer’s equipment more reliable and durable in critical environment. 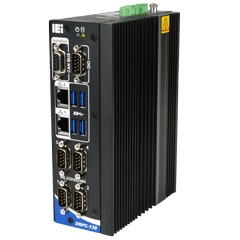 IEI railway system (IRS) series is compliant with the EN 50155 standard and meets the requirements for railway environments. 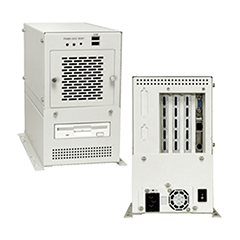 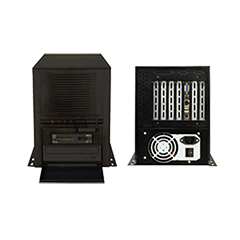 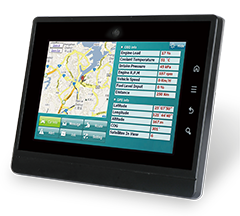 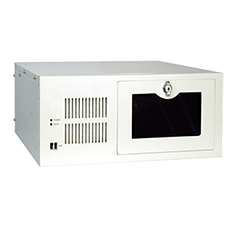 The IRS-100 has multi-function capability, making it not only a surveillance system but also an entertainment system, such as control unit, passenger information system (PIS) and network video recorder (NVR). 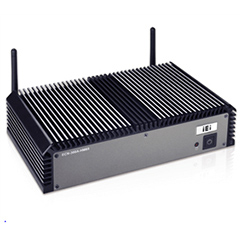 Among these technologies, using IP cameras for surveillance application is getting popular. 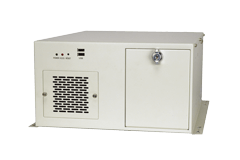 Space-saving demand in industrial environment is very common in nowadays. 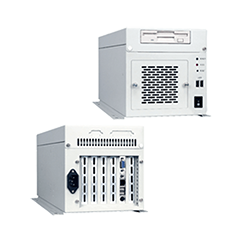 Many applications require a small space for system installation. 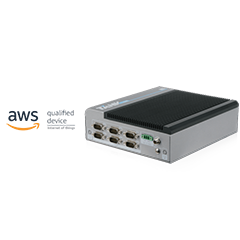 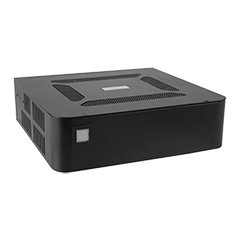 With the palm-size embedded box design plus its basic IO interface, the uIBX series can definitely meet the space-saving requirement. 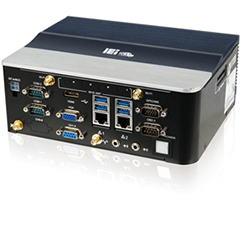 As the leading embedded SBC provider, IEI continues to extend the product footprint from general purpose to vertical market. 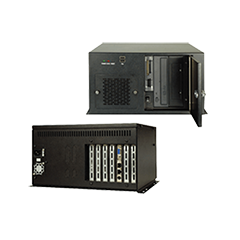 Our strong knowledge of market and technology innovation offers long-term support, high quality, reliable and flexibility for all of our products with choices of size, performance and feature for different applications. 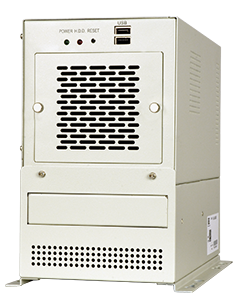 Our medical grade box PC can be used in operating room, nursing station, dialysis system or examination center, etc. 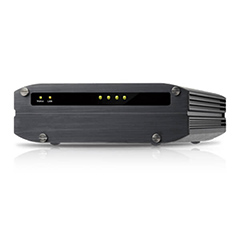 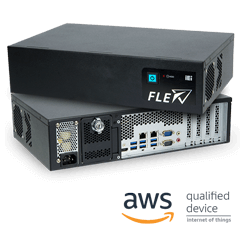 The FLEX-BX200 is an AI hardware ready system ideal for deep learning inference computing to help you get faster, deeper insights into your customers and your business. 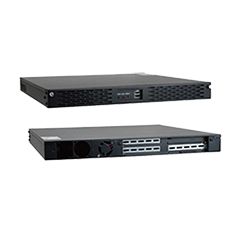 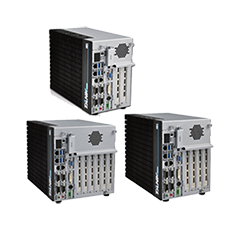 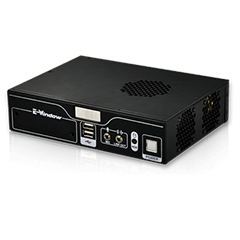 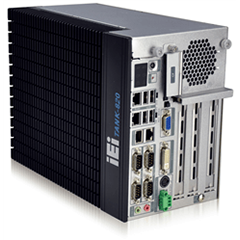 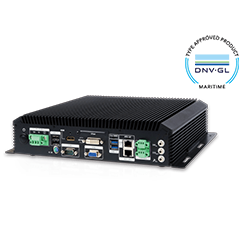 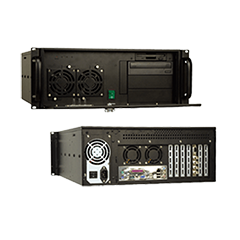 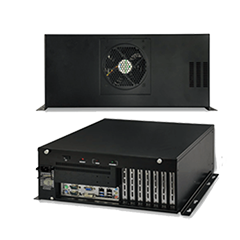 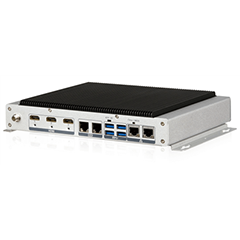 IEI’s FLEX-BX200 supports graphics cards, Intel FPGA acceleration cards, and Intel VPU acceleration cards, and provides additional computational power plus end-to-end solution to run your tasks more efficiently. 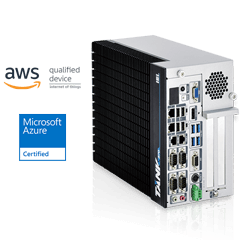 With the NVIDIA TensorRT, QNAP QuAI, and Intel OpenVINO AI development toolkit, it can help you deploy your solutions faster than ever. 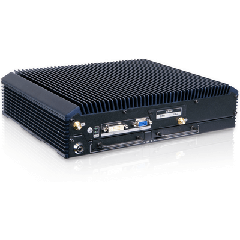 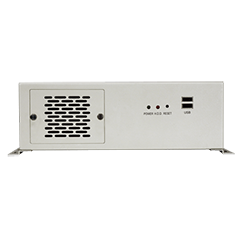 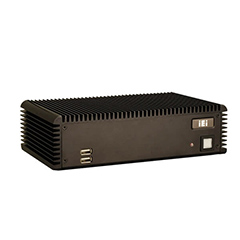 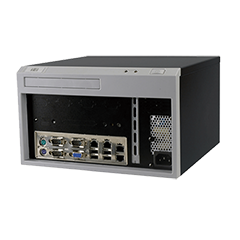 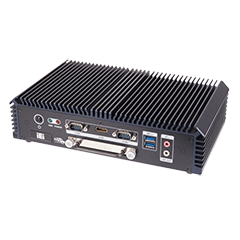 As a leading hardware provider in embedded SBC, IEI offers complete industrial computer chassis from ATX/micro ATX/Mini-ITX support chassis to 1U~7U chassis to support different embedded single board computers, and provides flexibility and scalability for industrial application. 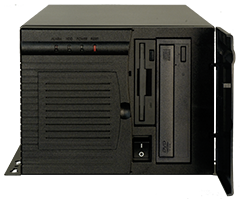 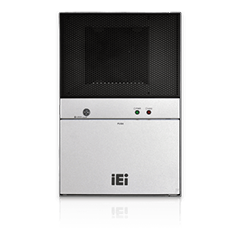 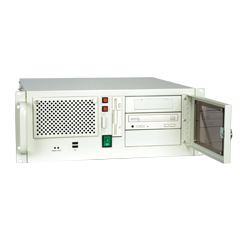 IEI provides multiple size industrial computer compact chassis. 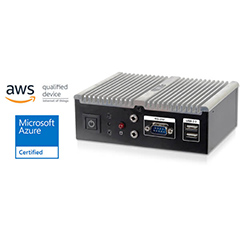 Copyright ©2019 IEI Integration Corp. All Rights Reserved.